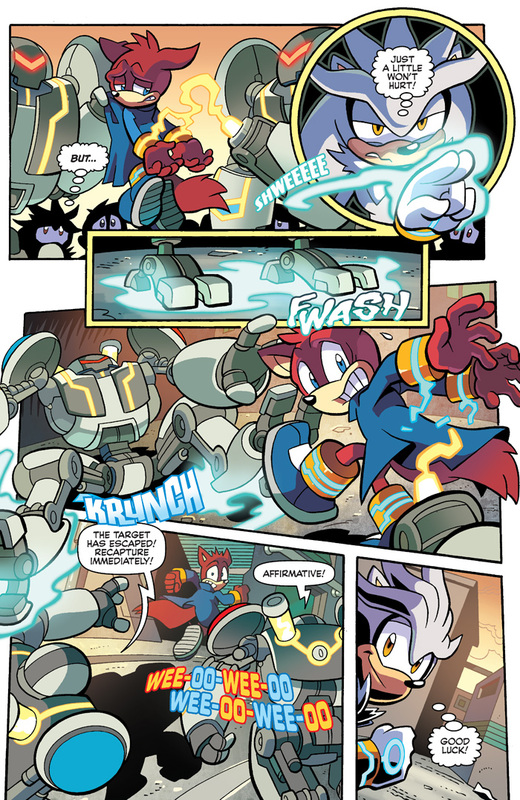 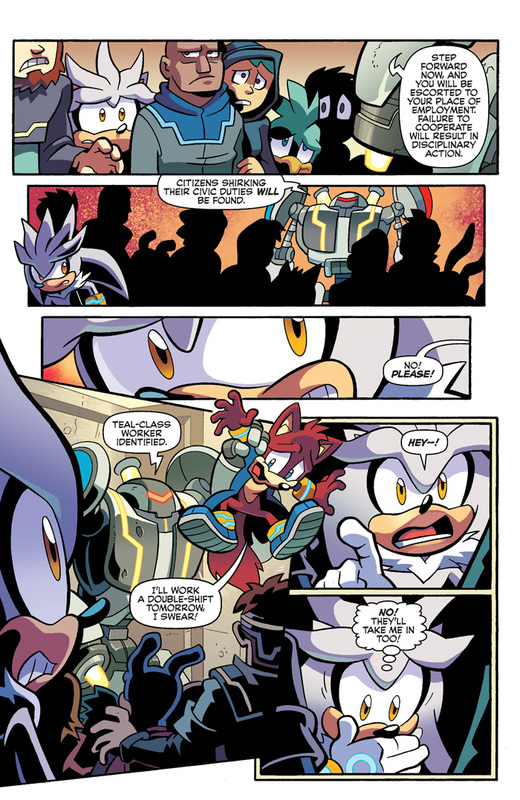 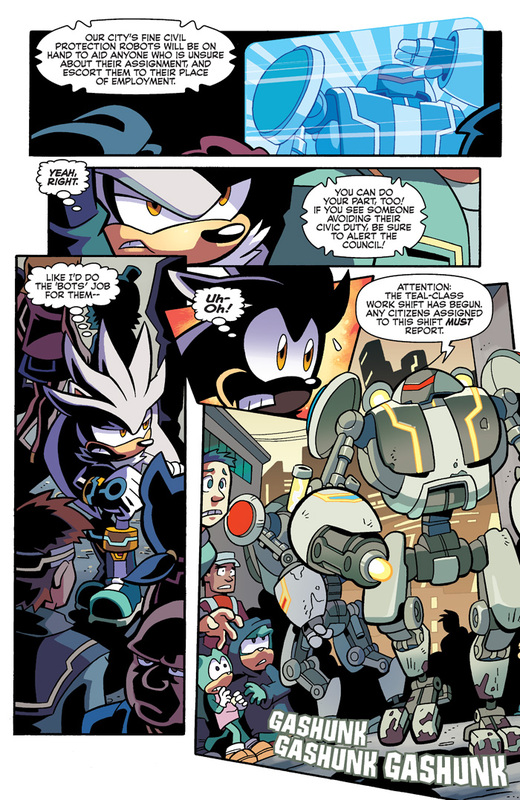 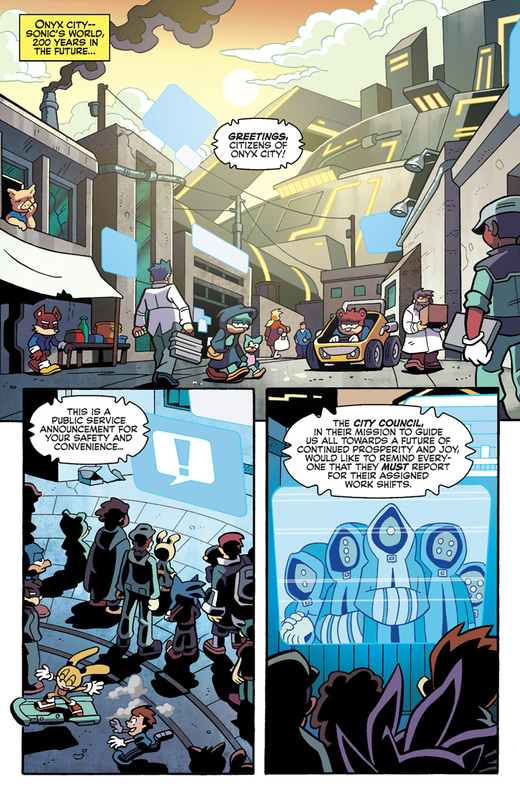 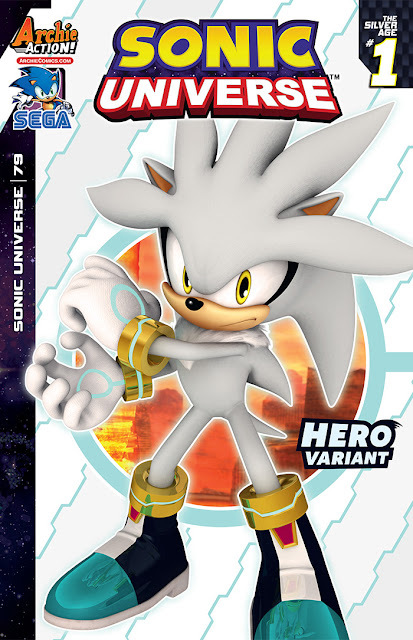 SILVER THE HEDGEHOG RETURNS in an ALL-NEW adventure! 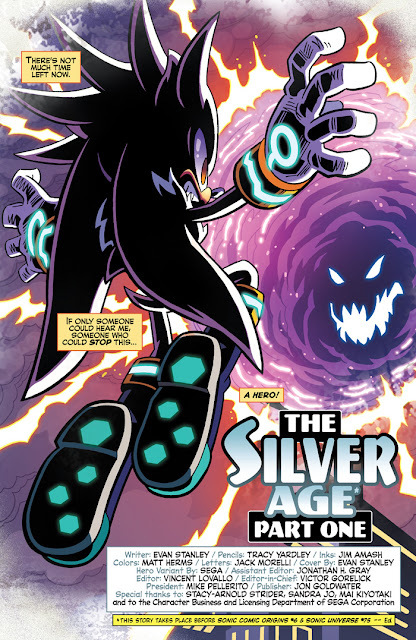 Enter:”The Silver Age”: Part One – Silver the Hedgehog’s future may no longer be a terrible burning ruin, but it certainly is far from safe! Mystery and danger abounds as Silver is dragged into a dangerous conspiracy linked to the reality-warping menaces known as the Genesis Portals! 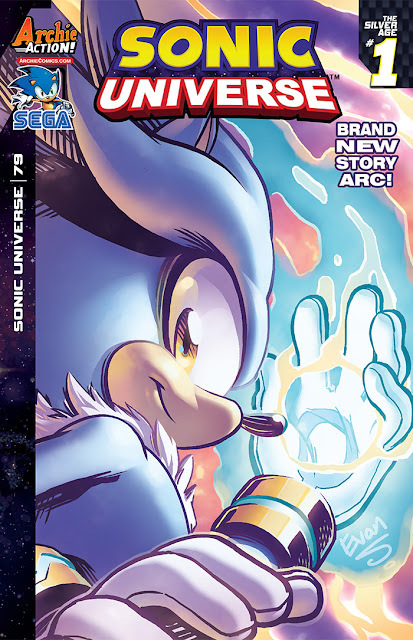 Featuring cover art by Sonic comic extraordinaire Evan Stanley plus a “HERO” variant with art provided by SEGA!